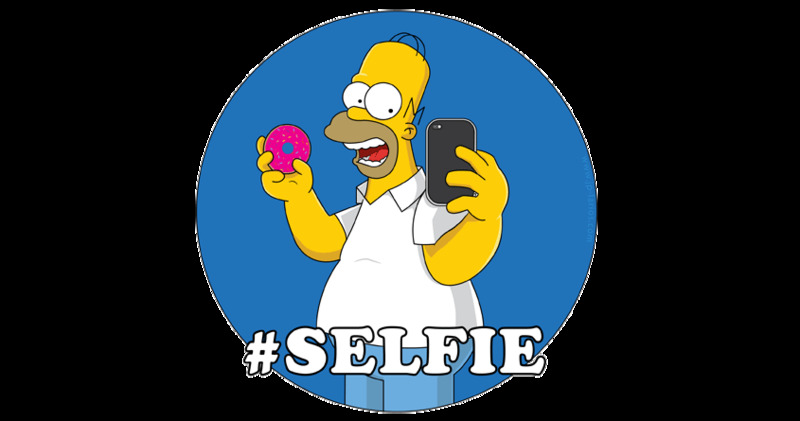 ilulz Blog: "Selfie" is the word of the year 2013! I can't even believe that I am writing this post! But well, I think the people behind Oxford Dictionaries are really out of coverage area! Since when we pick "word of the year," or add weird words to the dictionary like twerking phablet and stuff! I really miss our old days, where everything was simple and not twisted!!!! 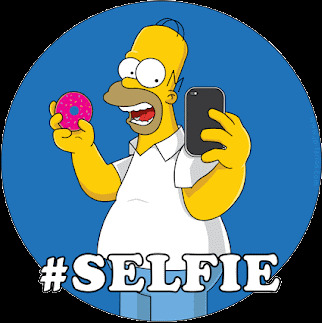 Anyways, "Selfie" has been named as word of the year by Oxford Dictionaries in 2013. The word has evolved from a niche social media tag into a mainstream term for a self-portrait photograph, the editors said. Research suggessted its frequency in the English language had increased by 17,000% in the last year, they added. It was added to the online version of the Oxford dictionary in August and is being considered for future inclusion in the more traditional Oxford English Dictionary.